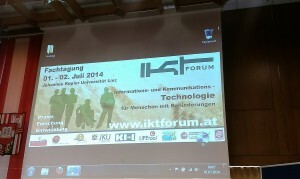 Last week, MyAccessible.EU’s Austrian partner, ZSI, joined the yearly IKT Forum (http://www.iktforum.at/) in Linz, a 1.5 hours trip by train from Vienna. 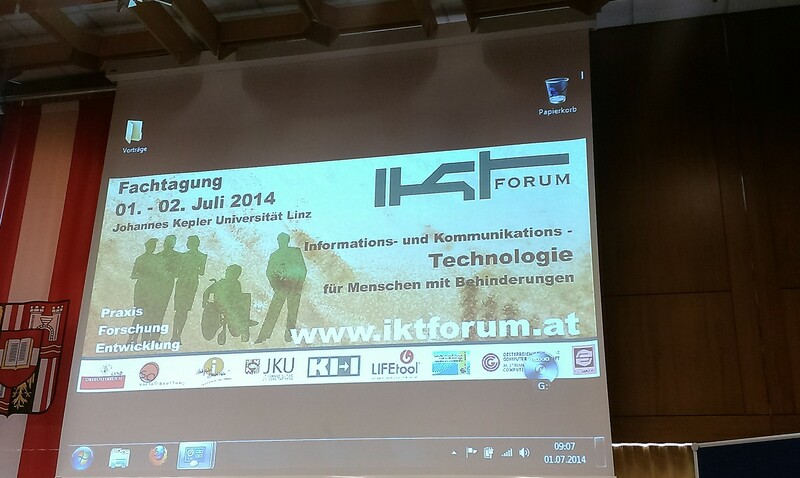 The topic of this year’s symposium was “ICTs For People With Disabilities”, a topic well suited for MyAccessible.EU. We had the opporunity to present MyAccessible.EU to the attendees, and to hear about and connect with other projects and initiatives in Austria and Germany. First of all, the symposium was a reminder for us to always keep the many aspects and facets of accessibility in mind, even if our particular project is focussing on accessibility for the mobility impaired. Accessibility means a lot more than a barrier-free physical environment and it can translate into different needs and demands in people’s personal lives. The topics of the presentations were quite varied and they gave us a valuable opportunity to think outside the box. We were able to discuss the benefits and challenges of technological devices for people with visual and/or auditory impairments, with learning difficulties and for senior citizens. Secondly, a common thread running through the entire symposium was the importance of engaging (end-)users as experts and of fostering their participation from the beginning of the technological design process through to its end. 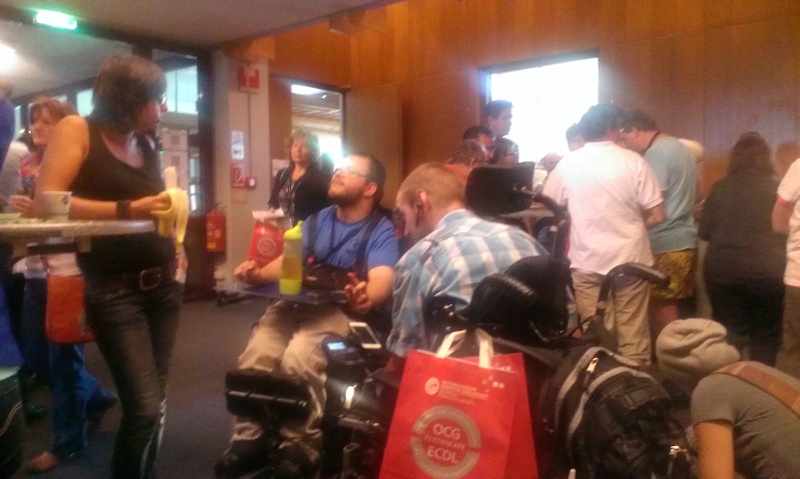 However, not only the importance and benefits of everyone being involved in the process were discussed, but also the challenges associated with engaging (end-)users – also a very important issue for MyAccessible.EU. Summing up, it was an interesting symposium. 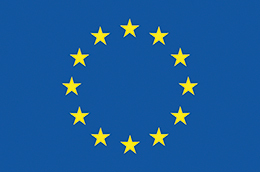 Besides receiving a great deal of positive feedback about MyAccessible.EU, some critical questions and issues were also raised, including: “How do you deal with data liability? What does an accessible place or route even look like – and for whom? 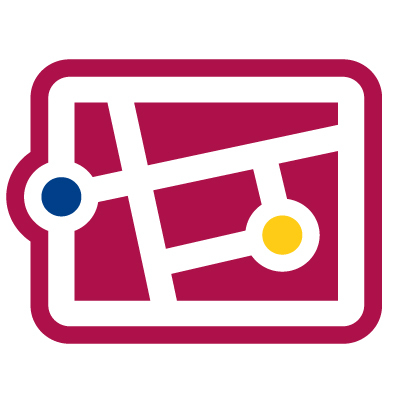 Be conscious of diversity when talking about accessibility: Will the routing and navigation tool also be readable with a screen reader for people with visual impairments?”… ….All of these questions, and many more, MyAccessible.EU will need to keep in mind as we continue the discussion and work towards finding solutions.